Dina Dubinsky is passionate about helping organizations tell their story in effective and impactful ways. Dina Dubinsky is passionate about helping organizations tell their story in effective and impactful ways. 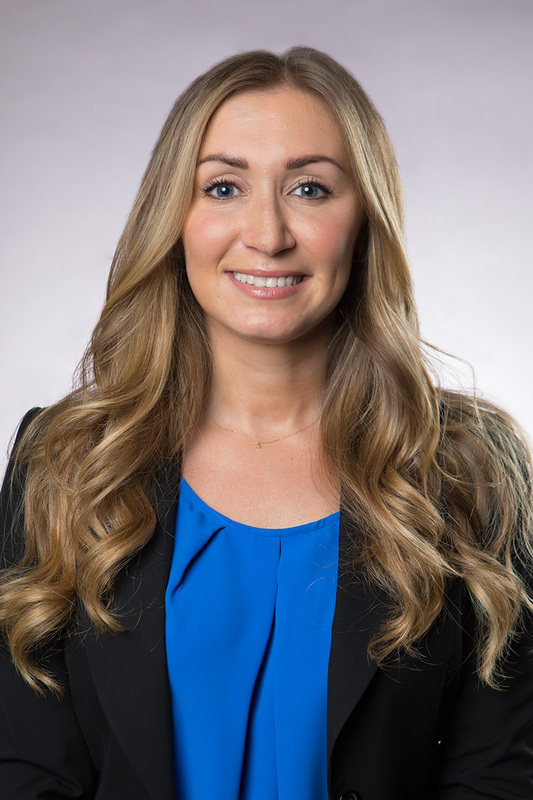 After nearly a decade working in public relations and communications in the energy industry across the United States, Russia and Europe, Dina understands what drives conversations, influences stakeholders and fosters organizational morale. She has extensive expertise in government and media relations, speechwriting, emergency preparedness and response, and managing global, integrated projects. Dina is a confident and well-spoken professional who enjoys helping clients and colleagues resolve issues in diplomatic ways. She’s a graduate of The University of Texas at Austin and currently resides in Houston, Texas.